The GSMA today announced the availability of new guidelines designed to promote the secure development and deployment of services in the growing Internet of Things (IoT) market. ‘The GSMA IoT Security Guidelines’, which have been developed in consultation with Telenor Connexion and other mobile operators and vendor and infrastructure partners, offers IoT service providers and the wider IoT ecosystem practical advice on tackling common cybersecurity threats, as well as data privacy issues associated with IoT services. “To allow the Internet of Things to take off on its predicted trajectory, security and privacy must be adopted throughout the ecosystem and built-in from the start. These guidelines will help both start-ups and established companies to implement security and privacy into their processes in order to provide secure services and products”, says Jimmy Johansson, Information Security and Privacy Officer at Telenor Connexion. 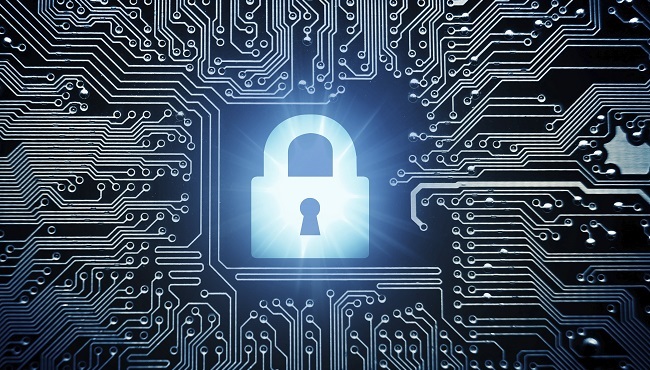 Download the GSMA IoT Security Guidelines here!